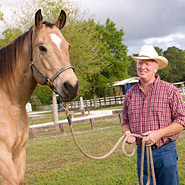 Here you will find horse education to assist you in becoming a Horse Trainer, or a better rider. 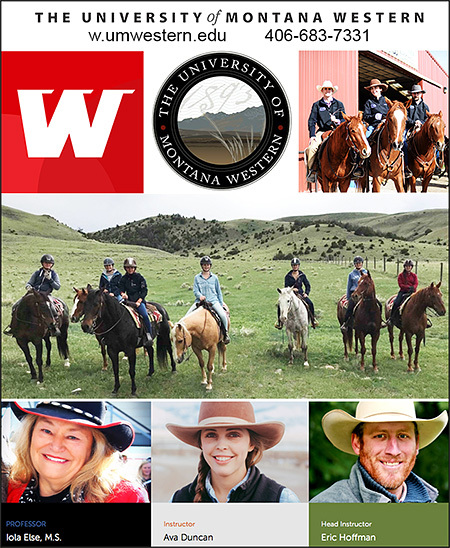 You will find Schools that can give you a Career working with Horses, or an Academic Education where horses are present so that you can continue your riding instruction. Apprenticeships Programs: Available to those who wish to make a career in the Horse Training Industry. Instructor Certifications: For Professional Riding Instructors to become certified through a qualified school. Support and continued education for the Instructor. Riding Schools: are here for those who wish to personally enhance their riding skills under professional Instructors. Academic Schools: Schools that offer superior academic education in an environment where you can continue your equine education and riding skill. Career Schools: Available for those who wish to learn a trade and become a valuable part of the horse industry.